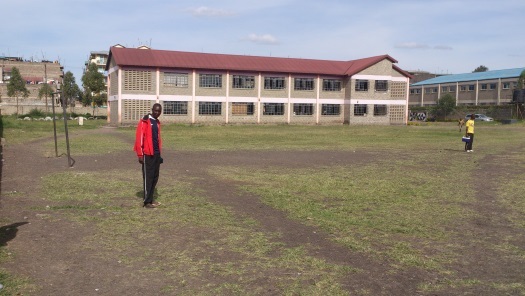 The principal objectives and mission of Jersey 2 Africa 4 Football Foundation is to pursue opportunities and avenues in the short, medium & long-term to identify and implement means of resourcing, supporting and helping to develop the Mukuru football community with their football development and growth. 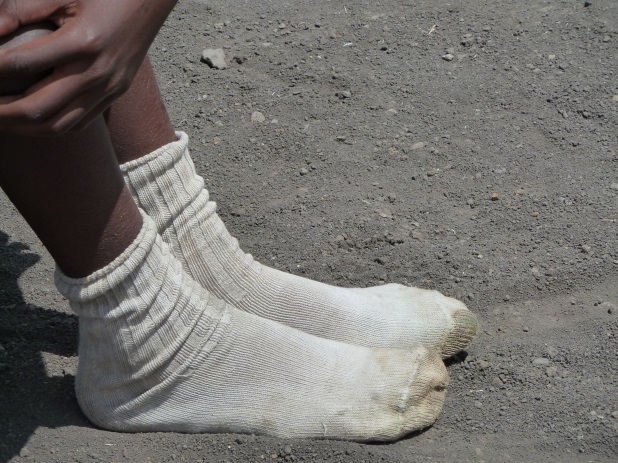 This means to support and inspire young boys, girls, men and women in the area, who apart from enduring terrible living conditions are confronted daily with the temptation of drugs, prostitution and crime, to which many of them can easily fall victim. 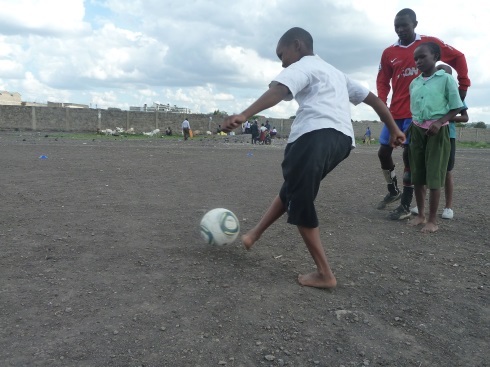 The Mukuru Combine FA recognised by the Kenyan FA and led by Patrick Otieno, a respected leader within the community, aims to give these young people a focus and opportunity using football as a focus, not only to teach and practise skills and technique but also respect, discipline, learning and being good examples within their community. Delivery of classroom coaching and planning sessions for coaches and officials. WHAT WE HOPE TO ACHIEVE IN THE FUTURE? 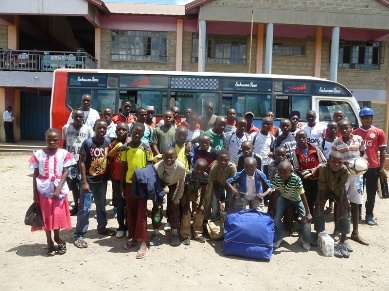 Support and advise Mukuru on their own local fund raising ventures such as a second hand football goods trading stall for resale of surplus 2nd hand football goods already shipped to Nairobi by the Jersey 2 Africa 4 Football store. Attract more corporate interest and support locally in Kenya initially starting with Jersey business and company links to Africa/Kenya, such as the ongoing strategic partnership with Minerva Trust. 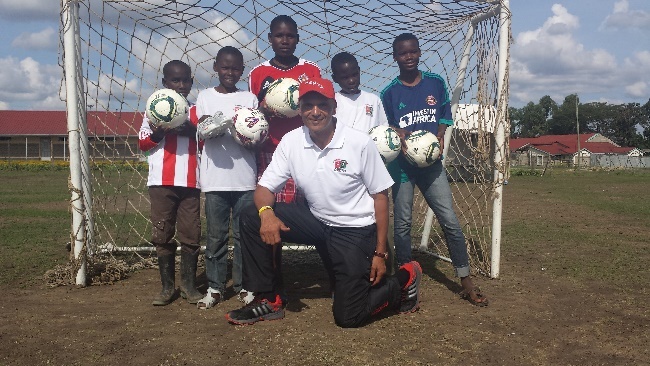 Seek funding and sponsorship to facilitate provision of further coaching and knowledge to players and coaches, as well as the running of a soccer school not only for Mukuru but clubs and players in other areas of the slums outside Nairobi. 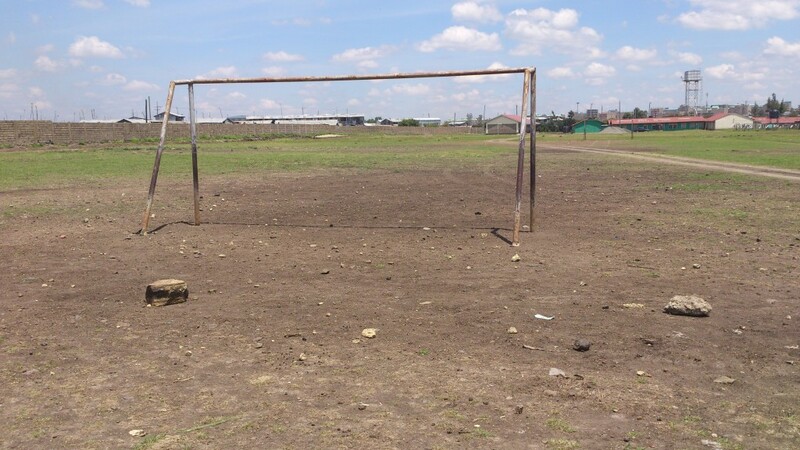 Coaching on a surface like THIS rather than ………………………… THIS!! Look at options, funding and sponsorship of a bus to allow the players to travel to ALL of their away games. Many away games are forfeited as players have no means of travel. 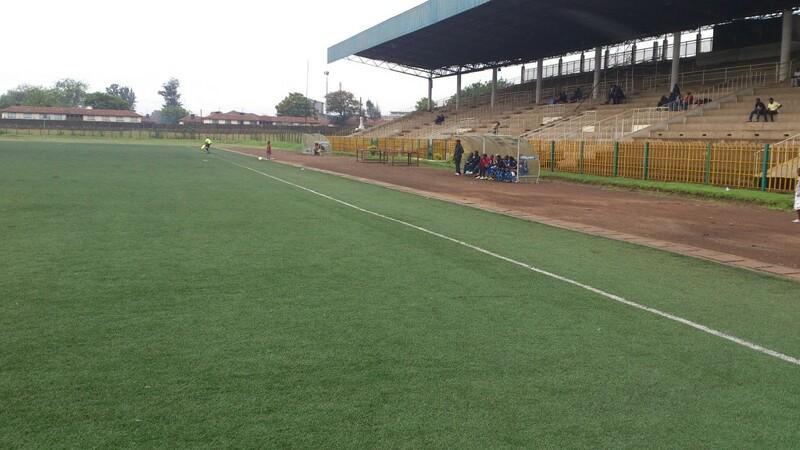 Develop player pathway and opportunities through partnership with a Kenyan professional club for young Mukuru players with clearly identified potential, talent, good attitude and off field behaviour and character that protects, nurtures and encourages all young players that they can be rewarded through good discipline, attitude and practice. 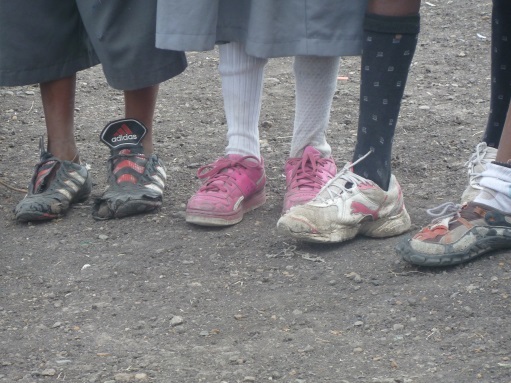 Help Mukuru create an identity for themselves by attracting sponsorship for their own playing kit and logo, as a step up from second hand donated kit. A local Jersey company has already committed to sponsoring the first ever Mukuru kit for the U 17’s group.